The price is set up at the amount of 8750 Euro. 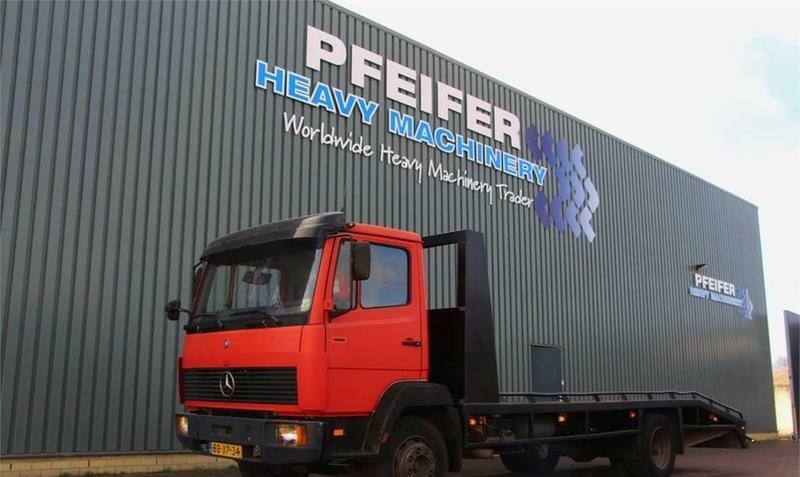 Our MERCEDES-BENZ tractor unit are available in a dealer's stock under your request. Engine details/gearing and fuel type: 170 hp, transmission: Hydrostatic. Wheel formula and suspension type: front tires: 245/70 R 19.5, rear tires: 245/70 R 19.5, tires: Michelin. The mileage is 365156 km.